We’re always really humbled by the amount of emails, questions, and correspondence that comes our way. Whilst it does make it difficult to always reply to each one individually, we do aim to answer every question that comes our way by creating a post or podcast episode around it. That way, we can make sure we’re always providing answers, tips, and guidance for everyone who ends up on our site. GOT A GENERAL QUESTION ABOUT PODCASTING? Then there’s a decent chance we’ve already answered it! Just click on the site’s Search box in the top right of your screen. Type in a keyword or two, relevant to your question. For example “growing audience”, “background noise”, or “USB microphone”. That’ll bring up a list of posts and episodes where we’ve dealt with that particular topic. Hopefully you find what you need in there! If your question is a broad or general one that would make for a good article or Podcraft episode, let us know, and we’ll add it to our content queue. Or, if your question is more specific and unique to you and your equipment or situation, then we recommend you check out The Podcast Host Academy. There, we run an open coaching hour every 2 weeks. 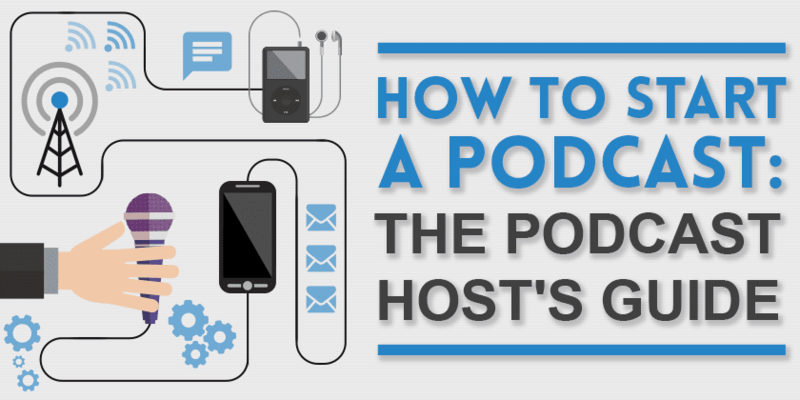 During that we’re available live to offer guidance on any aspect of podcasting. Either way, we want to help provide you with the information you need to start, run, or grow your podcast! Looking to start a podcast? Here’s our step by step guide. 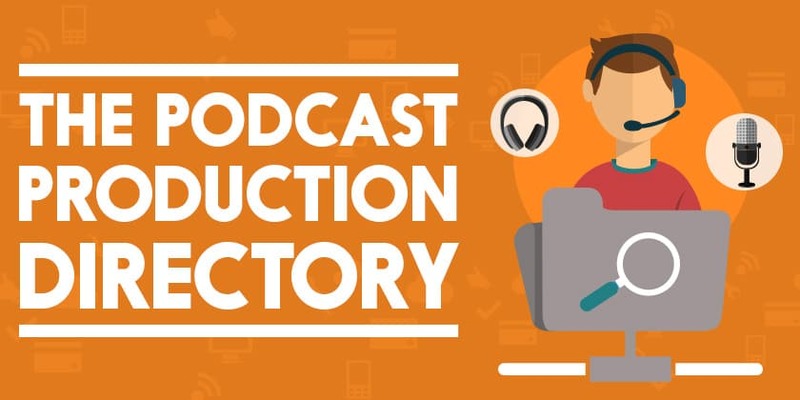 Looking to outsource your podcast production? Here are some excellent editing services. Looking for podcasting gear? Check out our equipment reviews and roundups.